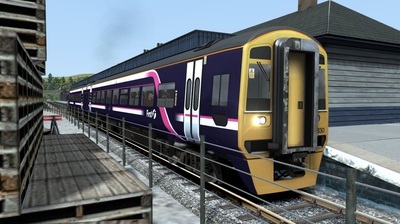 The Class 158 units were built by BREL at Derby between 1989 and 1992. They mainly replaced loco-hauled passenger trains, and the life-expired heritage DMUs. The Class 158s have a large amount of similarities to the Class 159, as the latter was converted from excess Class 158s. 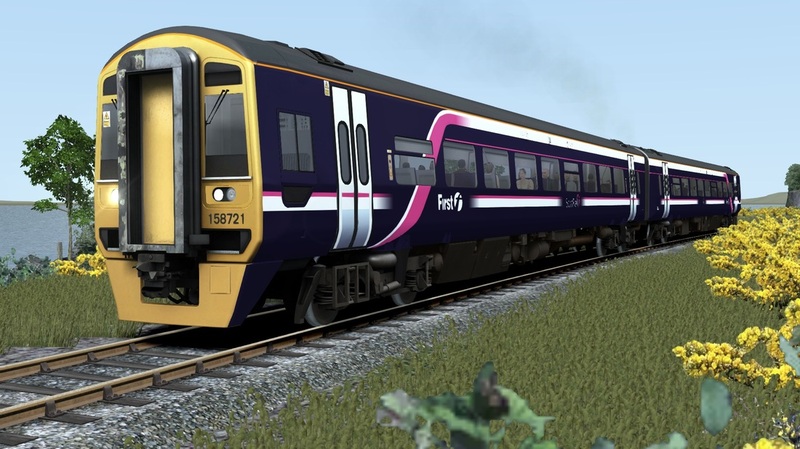 In total, 182 units were built, mostly as 2 car sets, however some are in a 3 car formation, including the hybrid units in use with Great Western Railway, which use spare driving cars as intermediate carriages. 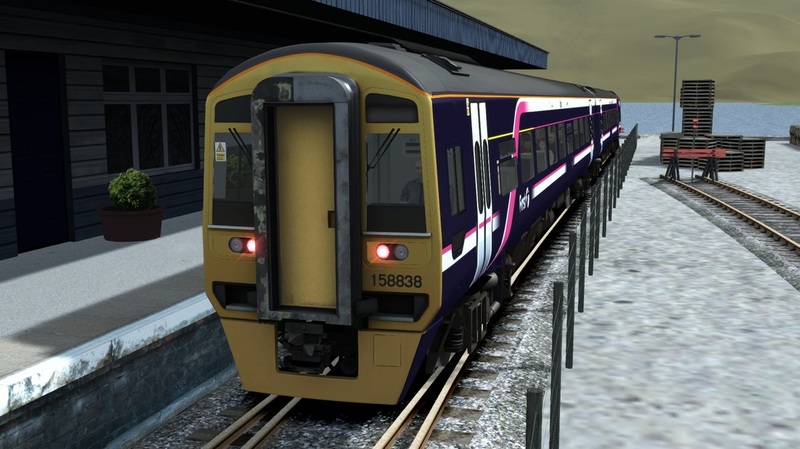 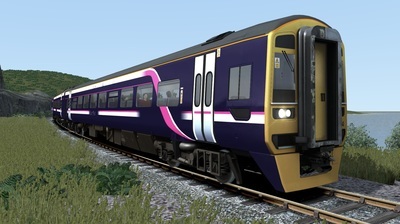 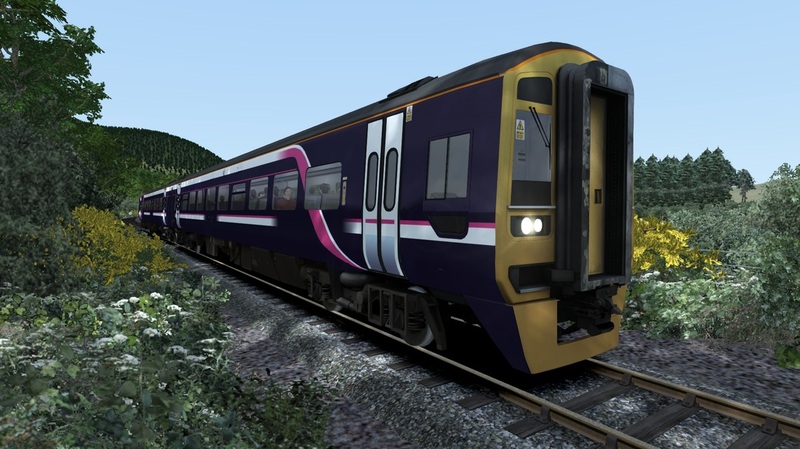 Click below to download the Class 158 DMU in First Scotrail livery, including a custom interior, eight quick-drive consists, Abellio and First branding, as well as LED light cluster designs, and over forty custom destinations.